3fold was recently awarded the General Manager - property award at Kmart's annual supplier of the year awards. This is a great achievement for our company and reflects the hard work we have put in over the past year. ​Special mention to the whole team at 3fold for their work at the Horsham, Ballina & Bass Hill stores. 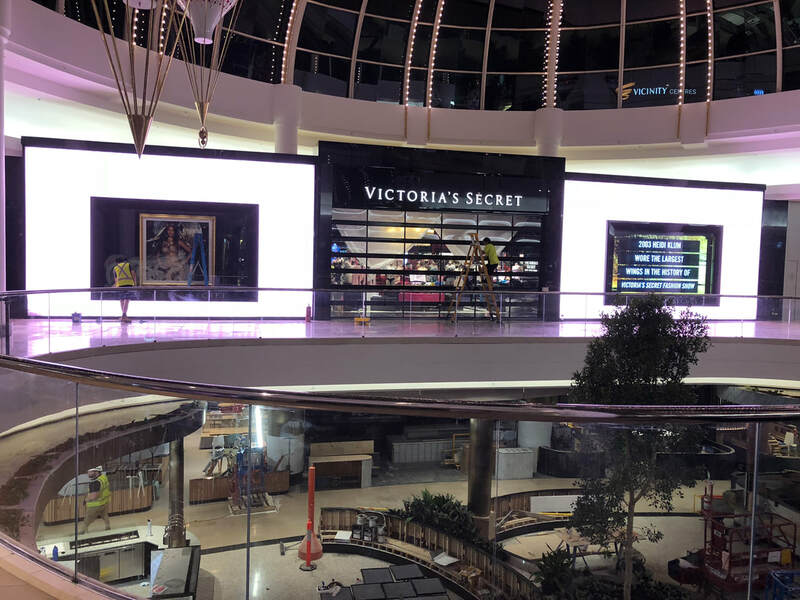 ​Victoria's Secret has launched it's first full scale store at Chadstone Shopping Centre. Boasting two store fronts, 3fold thrived on the challenge of storing equipment, supplying fixtures and delivering a huge range of installation works. Located on the Ground Level, it's a must visit destination for everyone!